Birthing your baby is one thing, but many wonder what life will be life after they bring her home! 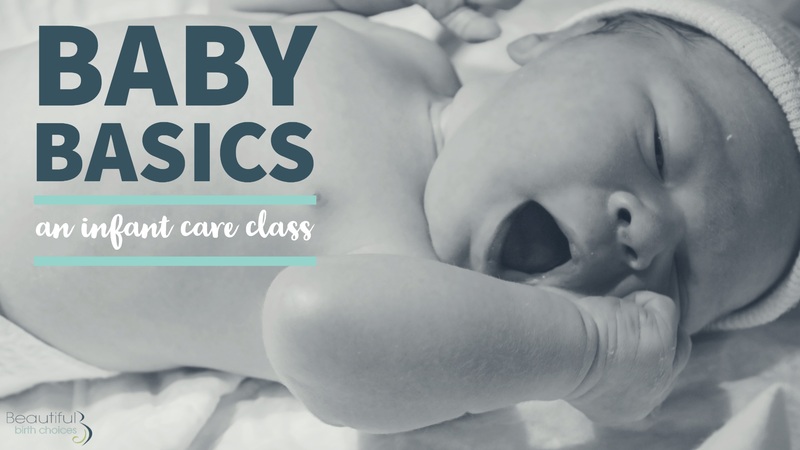 In our Baby Basics Class, we invite you to get a glimpse of what joys & challenges those first months may hold. In this class you will get hands on practice in caring for your newborn from comforting, feeding, bathing, diapering and dressing. Full of fun and insightful tools, we hope you will leave feeling more empowered at your parenting skills!